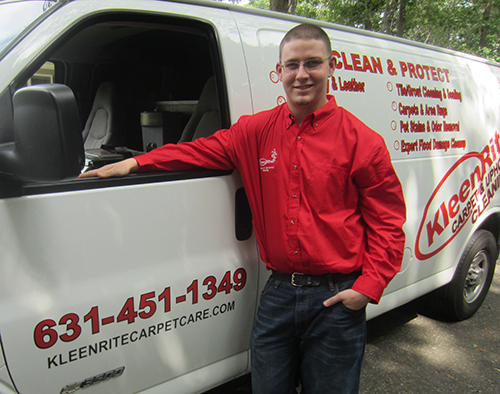 Michael Schmitt is the owner and operator of Kleenrite Carpet Care. Michael has built up his company over the past 18 years with hard work and dedication to the families and businesses in which he serves. Michael strives for excellence on every job that he encounters. 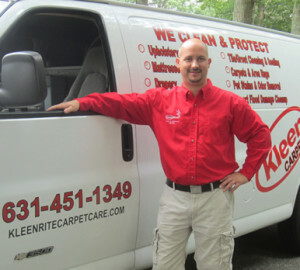 He has learned much of his business practices through classes that he has attended over the past 18 years accompanied with hands on work in his cleaning company daily. Every class that Michael has taken is a certification class which tests his knowledge of each subject before being certified in that specific area. 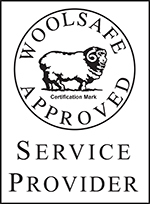 Michael has achieved the level of a Certified Master Textile Cleaner in 2005 through the IICRC (Institute of Inspection, Cleaning, And Restoration) certification programs. These classes give his company the edge when working on textiles in your home or business. Michael is able to face many difficult situations with the necessary skills and tools needed to complete even the most challenging of daily problems. 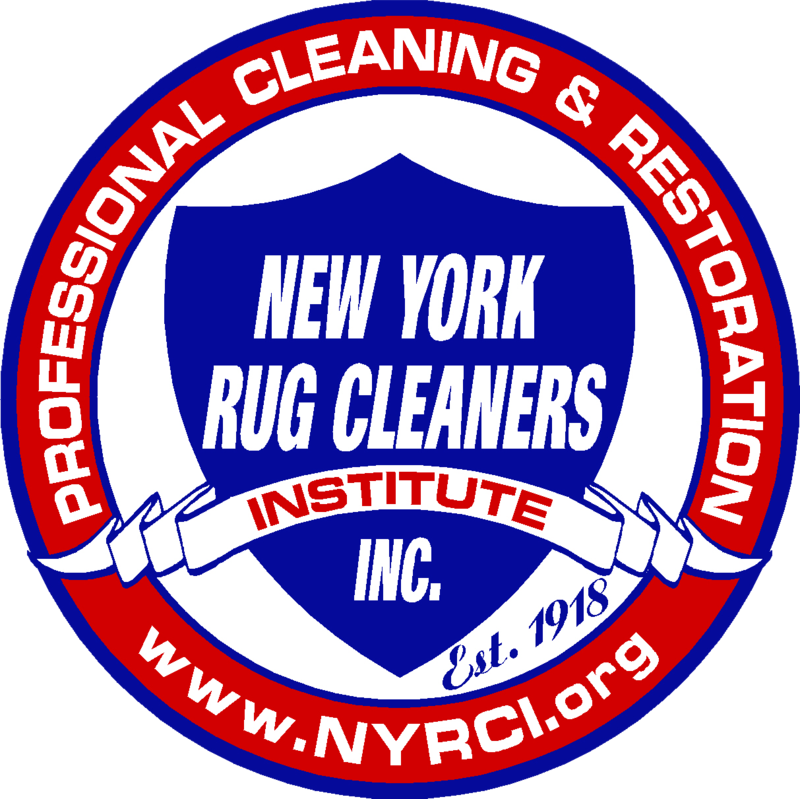 He hopes that when you choose a cleaner for your home or business that you will pick an IICRC Certified Master Textile Cleaner. 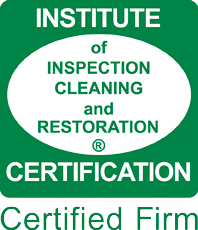 Please always look for the IICRC green and white logo before choosing a cleaner in your area. 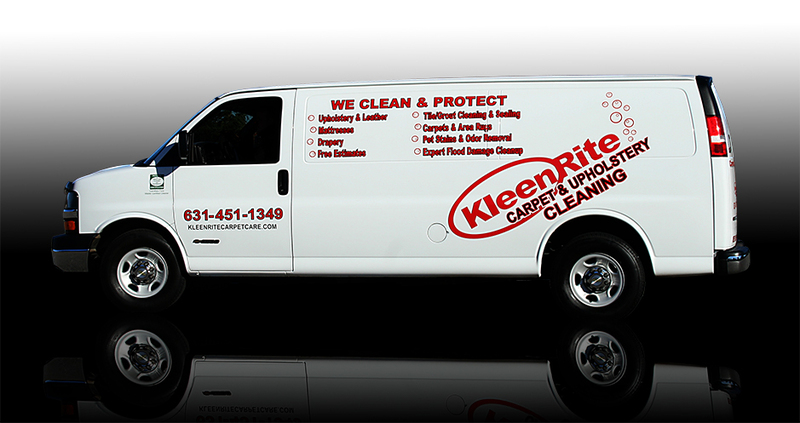 Kleenrite Carpet Care technicians are highly trained and certified in all areas of cleaning. They attend regular certification trainings and go to many continuing education credit classes. We keep abreast of cutting edge technology in our industry and implement new technologies regularly in our daily operations. 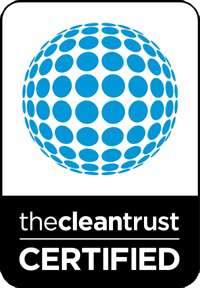 Tom Z holds several Certifications through the (iicrc) Institute of Inspection Cleaning and Restoration Certification Programs and the Clean Trust Certification Programs. Tom regularly attends numerous continuing education classes which helps him provide the best service experience possible to every client that he works with. His classroom instructors have said that he is a fantastic student and our clients enjoy having a trustworthy young man in their homes and businesses. Tom has put in the time learning and working hard toward the goal of becoming a Journeyman Textile Cleaner which he has received in the early part of 2013. He is excited to have become a new dad to a beautiful baby girl in November of 2013. Tom Z is also a current member of The New York Rug Cleaners Association. Our company is proud to have him as part of our team.